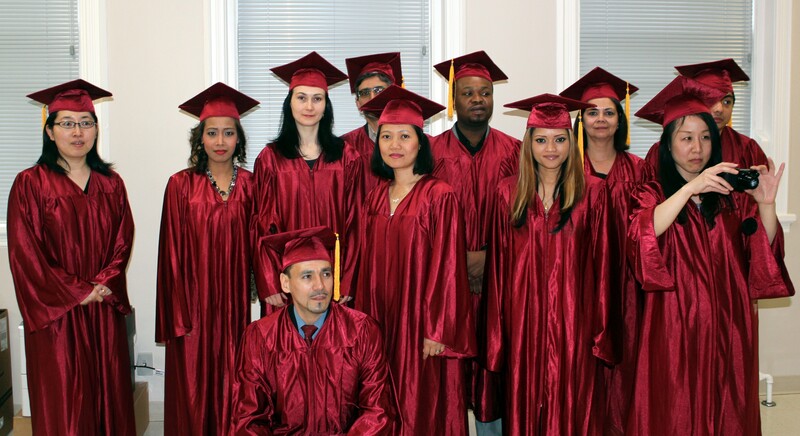 A group of twenty-six proud graduates received their diplomas at the WSC and Academy of Computer & Employment Skills Graduation Ceremony on April 25, 2014. 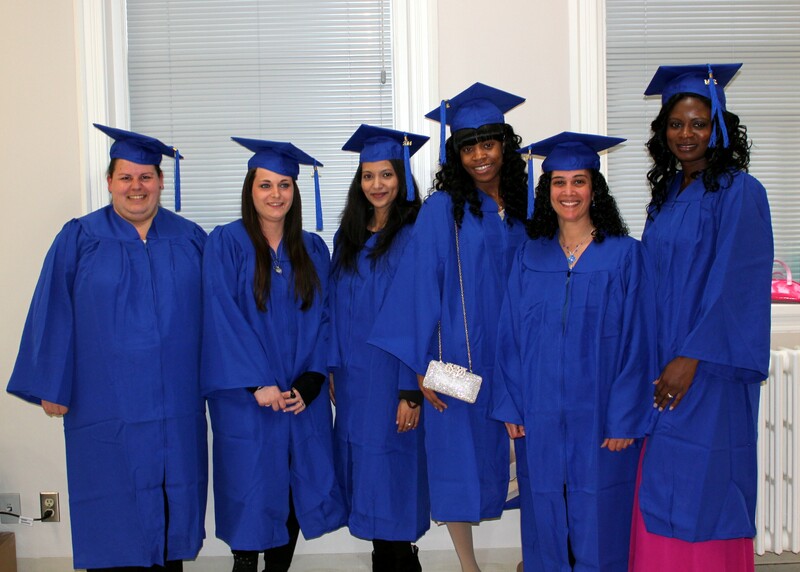 Fourteen (14) graduates were awarded the Computerized Accounting Diploma, six (6) graduates were awarded the Medical Receptionist Diploma and six (6) graduates were awarded the Office Clerk Diploma. Guests, staff and volunteers shared in the celebration which took place at the Anne Johnston Health Station. 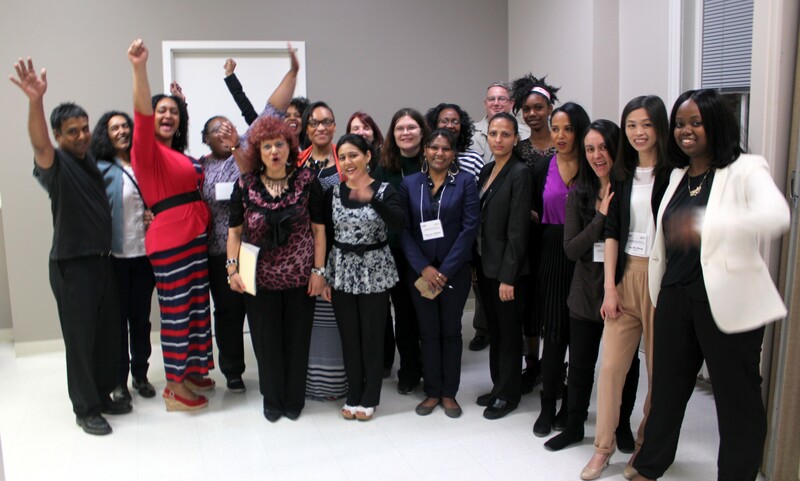 A special thank you to Margaret Cheung and the Anne Johnston Health Station for allowing us the use of their Hall which proved to be an excellent venue for this event. Heartfelt congratulations go out to all graduates of Working Skills Centre. We wish them every success in their journey. 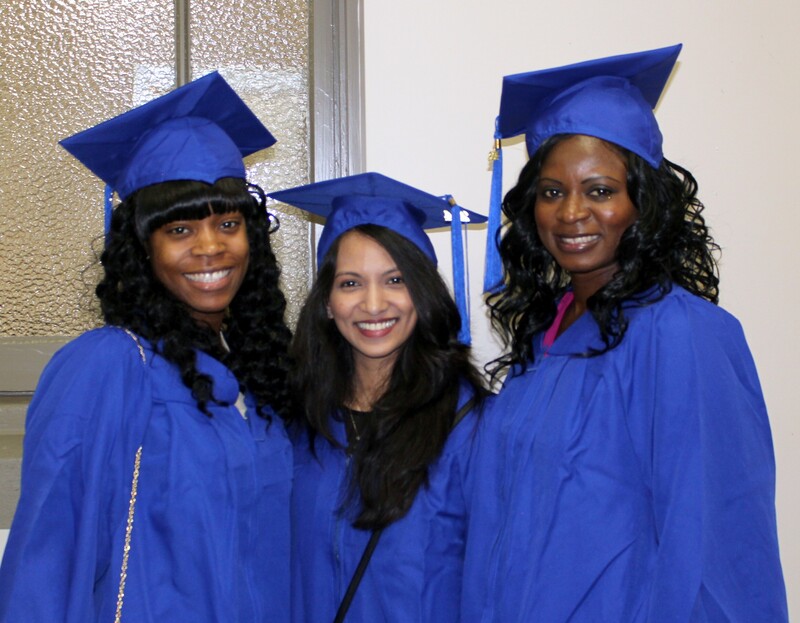 Thank you also to WSC volunteers and staff for your amazing support in making the April 25, 2014 Graduation Ceremony a success. 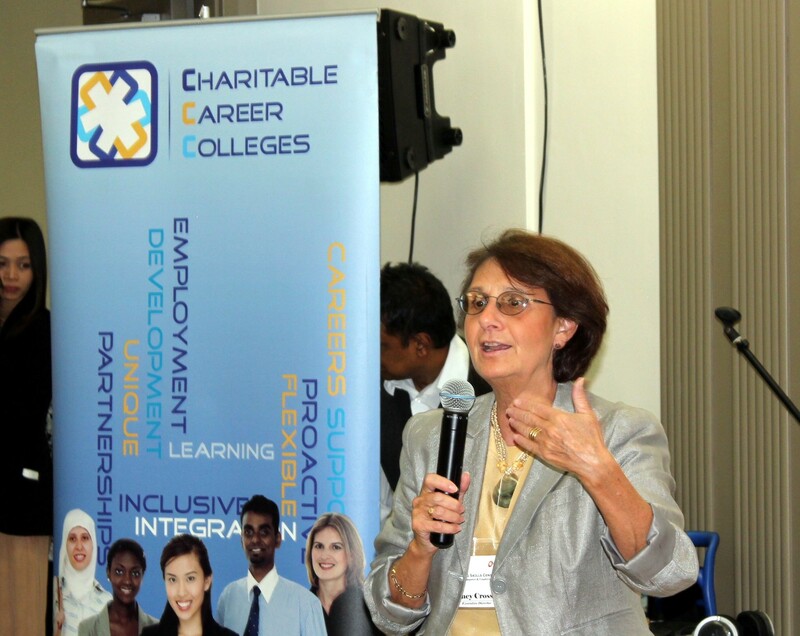 Your hard work, participation in the program, as well as in-kind and financial support is greatly appreciated. WSC wishes all of its 2013/2014 graduates the best of luck in their future endeavors.